Today, amid China’s vehement urbanization process, is it still possible to set a spatial practice in a caring mode? Can ‘care’ and ‘vision’ mutually support, rather than exclude, each other? 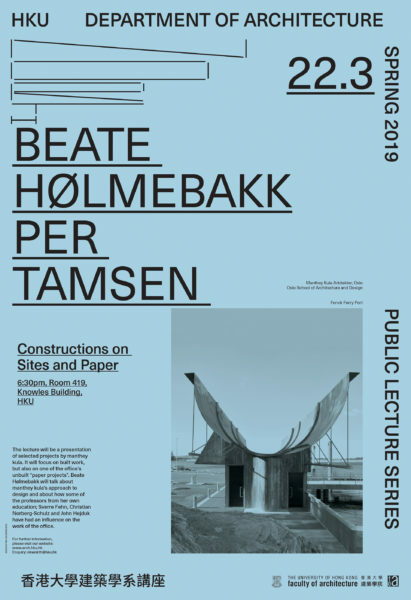 Can a spatial practice transcend the institutional boundaries between ‘research’ and ‘design,’ as well as the disciplinary boundaries among urban planning, urban design, landscape and architectural design? 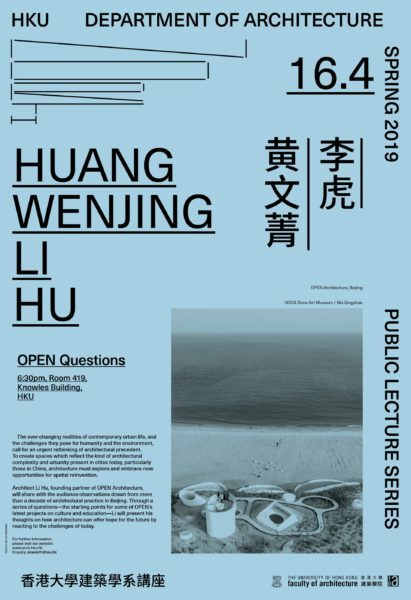 In this talk, Tao Zhu will introduce his recent engagement with Chang’an, an industrial town of Dongguan, Guangdong, and share his thoughts and doubts about the academia and profession. 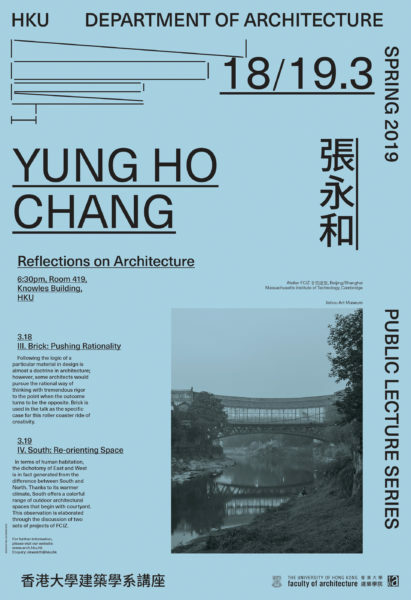 Dr Zhu Tao is Associate Professor of the Department of Architecture and Co-director of the Center for Chinese Architecture and Urban Design, The University of Hong Kong. 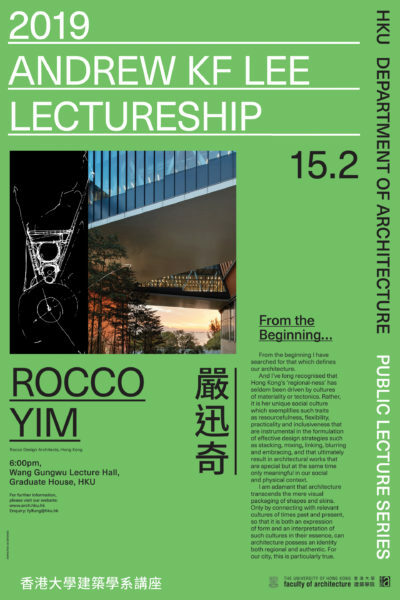 He writes on contemporary Chinese architecture and urbanism and practices in China. 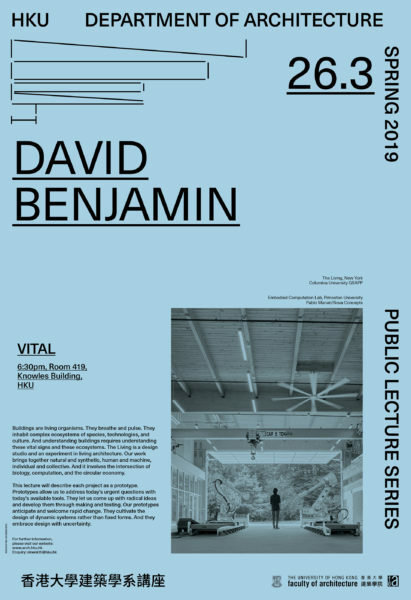 He has published essays in AA Files, AD, a+u, Bauwelt, Domus, and Time + Architecture. 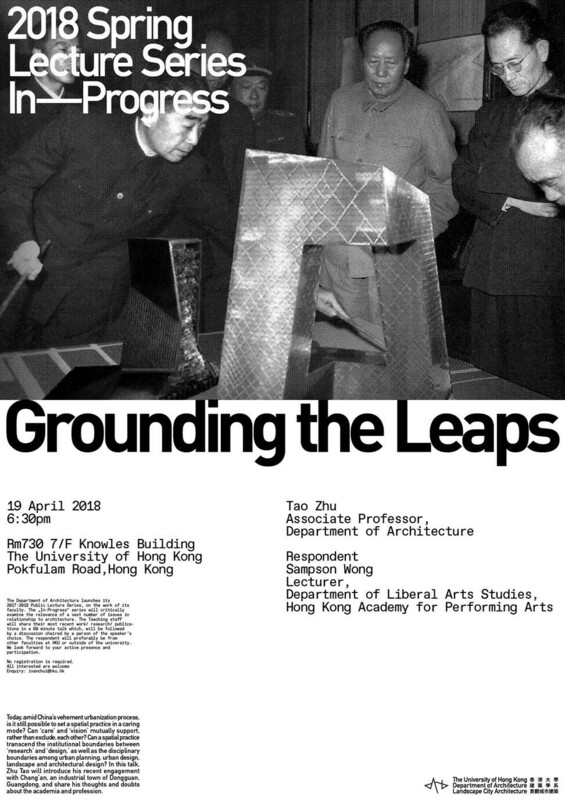 His major writings include the book Liang Sicheng and His Times (Imaginist, 2014), which examines Chinese architectural development in relation to Mao Zedong’s socio-political campaigns during the 1950s, and a chapter “Architecture in China in the Reform Era 1978-2010” for the book A Critical History of Contemporary Architecture 1960-2010 (Ashgate, 2014). 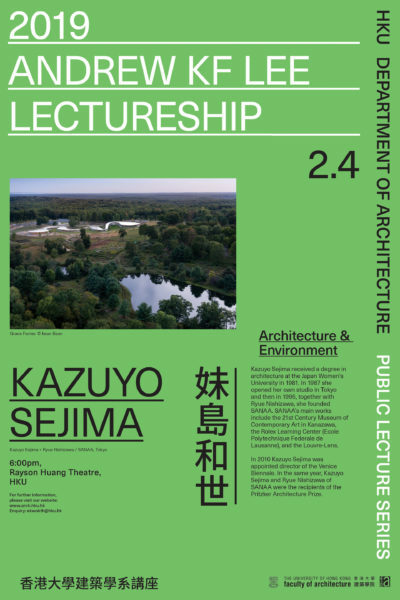 He received the Architectural Critics Award 2010 from the China Architecture Media Awards organized by China’s mass media Southern Metropolis Daily in collaboration with eight major Chinese architectural magazines. His built works include Shenzhen Wenjindu Bus Terminal and two Hope Project Elementary Schools in Sichuan and Gansu. 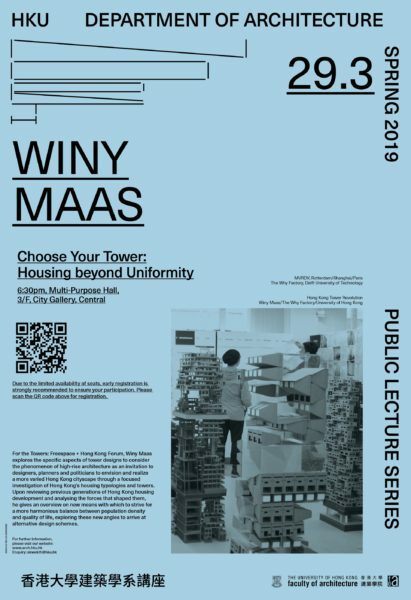 He also serves as the City Construction Consultant for Chang’an Town of Dongguan, Guangdong, to assist in its urbanization process through both academic research and design practice. 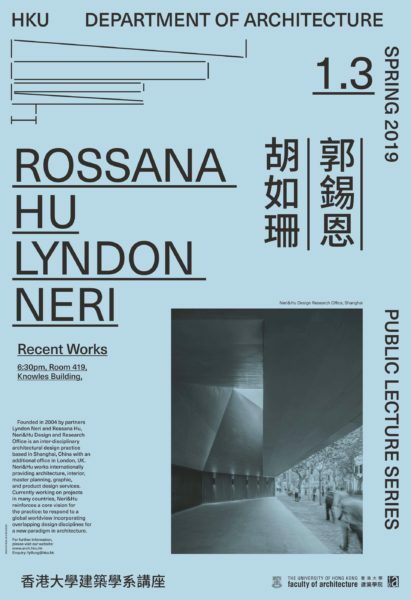 The Department of Architecture launches its 2017-2018 Public Lecture Series, on the work of its faculty. 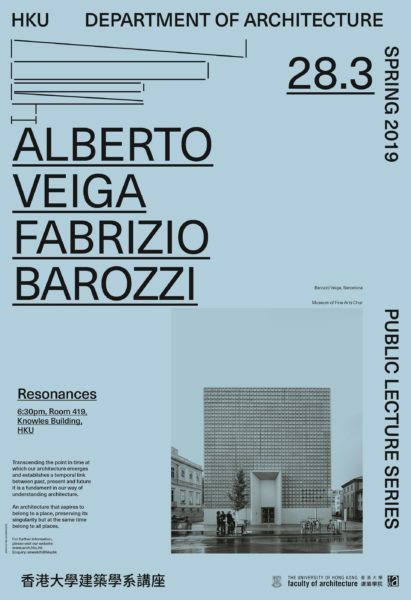 The “In-Progress” series will critically examine the relevance of a vast number of issues in relationship to architecture. 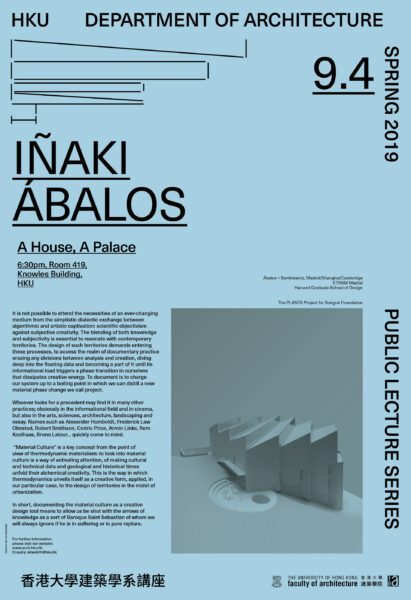 The Teaching staff will share their most recent work/ research/ publications in a 60 minute talk which, will be followed by a discussion chaired by a person of the speaker’s choice. The respondent will preferably be from other faculties at HKU or outside of the university. We look forward to your active presence and participation.